When deciding on which croquet set you should buy, there are a range of things to consider and it can seem a bit confusing at first. 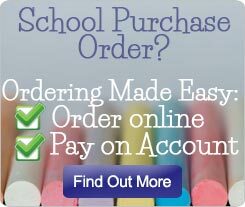 There is a vast range of equipment available and this may make a decision about what to buy more difficult however this simple guide has been designed to help make the process of buying a croquet set easier. Different sets contain various pieces of equipment and it can cause some confusion as to what is included within each set and what is needed to play. Some sets have different qualities, aspects and styles to consider with them all having different affects and helping improve the croquet game in the way you require. All of our sets come with the required equipment to play and we have carefully selected what is included within each to ensure that your croquet set contains the best mix of equipment. This guide has information on the types of play which is suitable for certain sets as well as the ages and levels of experience that is ideal for specific sets. 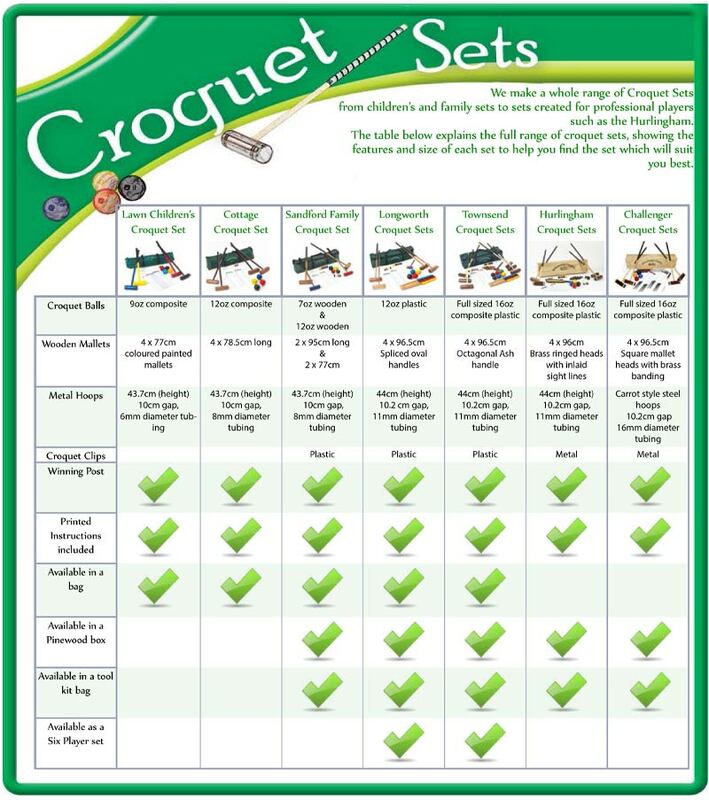 For any of the croquet sets on offer, we also have a selection of individual accessories available to purchase separately should you require a replacement or want to add to a set. When deciding on what croquet set to buy it is really important to consider who will be playing with the croquet set, where it will be being played and the budget available. 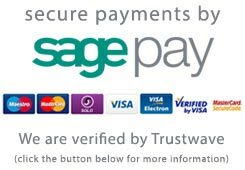 Depending who will be playing and joining in with the game will determine which set will best meet your needs and requirements. The table below shows the sets we offer and what they include and the different options available. There is also a detailed guide underneath the table which explains the different sets we offer. If the set is going to be mainly used by children then the Lawn croquet set has been designed especially for this. The lawn croquet set has 4 painted wooden mallets which match the balls allowing players to remember which colour ball they are when the game is in play. The set is lightweight with the mallets, balls and hoops all weighing less than full size equipment meaning younger players do not struggle when trying to play. Are you looking for an introductory croquet set and have limited space? If so the Cottage croquet set is a great choice for you. The set has been designed for smaller spaces and the mallets measure 32.5 inches. The set comes with everything else needed to play and comes packed in a storage bag allowing the game to be packed away and stored safely when not in use. This set can be packed away and taken to any chosen playing location. The Sandford croquet set is the perfect set which allows the whole family to join in this wonderful game. The set contains 2 full size mallets and 2 shorter mallets allowing this to be played by a range of ages. Having different size mallets allows a variety of ages to learn and enjoy together and helps encourage some family bonding time. This set also has two 12oz balls and two 9oz balls making this a wonderful family set. The smaller mallets have coloured heads and the smaller croquet balls are in matching colours helping children develop their hand eye co-ordination. The Longworth croquet range is popular with players who are new to croquet or just want a set for the garden. The sets in the Longworth range have full size croquet mallets with oval handles and leather grips for added comfort when playing. Each mallet is made from kikar which is a hardwood and allows the set to be used for years. The croquet balls included in these sets are 12oz which are smaller than full size balls but this makes it ideal for players who are learning to play or for people just playing in the garden. 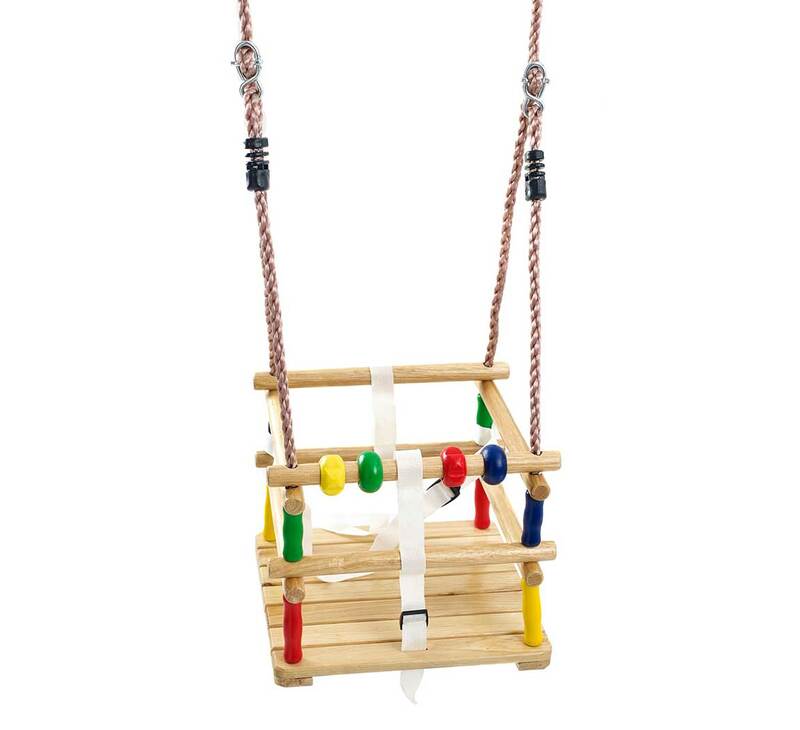 The balls are made from a solid plastic allowing them to maintain their colour and shape after many hours of fun and entertainment and this set is a wonderful addition to any garden. The set comes in a variety of in storage options and a 6 player set is available. With different storage options available and a 6 player set too, the Townsend range is a full size croquet set which proves popular with beginners and advanced players. The hardwood mallets have solid ash handles, with a leather grip and the rosewood mallet head provides comfort and ease when playing. The mallets help provide better accuracy when hitting the solid 16oz plastic croquet balls. Being made of a solid plastic allows the balls maintain their colour and shape and allows them to last for years of play. The set comes with a range of equipment including a hoop mallet which helps prevent damage to hoops when being installed, plastic clips which allow you to keep track of the score and this set even comes with corner flags allowing the playing lawn to be marked out. The Hurlingham croquet set is great for players who are familiar on how to play the game and are looking for a premium set. The Hurlingham mallets have ash handles and rosewood mallet heads. The mallet heads also have an inlaid sight line and brass banding which helps with accuracy and strength of the mallet. The Hurlingham range also has 16oz croquet balls which are regulation weight and size. The Hurlingham also features a range of equipment that is high quality and adds charm to any garden. The set is available in either a pine wooden box or a toolkit bag both of which allow all of the equipment to be packaged securely when transporting or storing this set. The Challenger has been carefully designed to feature square headed mallets and is a set which is enjoyed by many experienced and professional players. The mallets have ash handles and rosewood mallet heads with added brass banding and helping increase the strength of the mallet but also adds an attractive aspect to the set. The 16oz balls are competition size and weight which makes this an ideal set for professional players to practice with. The croquet hoops included are carrot style and we have also included a hoop drill and a rubber headed hoop smasher which helps prevent damage to the hoops when they are installed. Do you need a 4 player or a 6 player croquet set? It can always be great to play a game of croquet with family and friends but sometimes there might be more than 4 players. A 6 player set is fantastic if you want to enjoy the game with lots of family and friends and means you can play together. However a 4 player croquet set is still a brilliant way to share the fun and enjoyment. If using a 4 player set each game can consist of 4 players and the players can be rotated for each game. Whist not playing your fellow players can stand and spectate as well as cheering the players on. We have two croquet sets which have been designed and made to include all of the equipment needed to play with 6 players and without the need to purchase additional accessories. Our Longworth set has a 6 player version available which features 6 full size hardwood mallets with oval shafts and leather grips on the handles which are the same high quality as the ones included in the Longworth 4 player set. This set also contains 2 extra 12oz balls which are in green and brown with the clips to match, as well as a 6 player winning post. The set comes packed in a canvas carry bag which allows the game to be taken to any chosen playing location. This set is ideal for players of all abilities but featuring 12oz balls allows this to be played with beginners and experienced players. If the game is going to be played by more experienced players the Townsend 6 player is the perfect option if you want a ready to go set. The set contains 6 solid mallets with rosewood mallet heads and ash handles which are designed to the same high quality as the four player version. The set contains 16oz plastic croquet balls which are ideal for professional or more experienced players. With other accessories in the set which have been designed for 6 players this is a wonderful set which looks great in any garden. We have a large range of Croquet sets available which come with equipment for 4 players however we do have extra accessories available meaning you can make 4 player sets suitable for 6 players if required. You can view our range of Croquet Accessories here where we offer a range of extra equipment meaning that all of our wonderful sets can be adapted if needed.